Who doesn’t love mac and cheese? 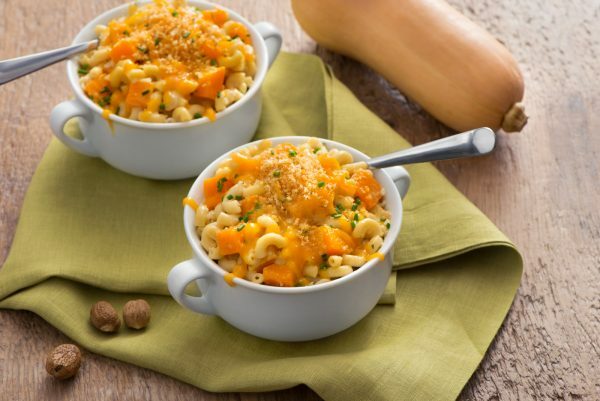 Add more nutrition by adding some beautiful gourd to create a tasty, fall flavoured butternut squash macaroni and cheese that will be a hit for everyone at the table. 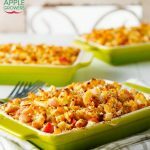 Make a double batch and freeze half for a dinner to heat up on those nights you don’t feel like cooking. Preheat the oven to 400°F (200°C). Grease 9 x 13 inch (3.5 L) baking dish. Cook macaroni and butternut squash in salted boiling water for 8 minutes or until tender. Drain and set aside. Melt butter in a large saucepan or Dutch oven set over medium heat. Add onions and garlic; cook for 5 minutes or until soft and lightly golden. Stir in thyme, cook for 1 minute. Sprinkle in flour and cook, stirring constantly, for 1 to 2 minutes. Slowly whisk in milk until smooth, stirring constantly, bring to a boil. 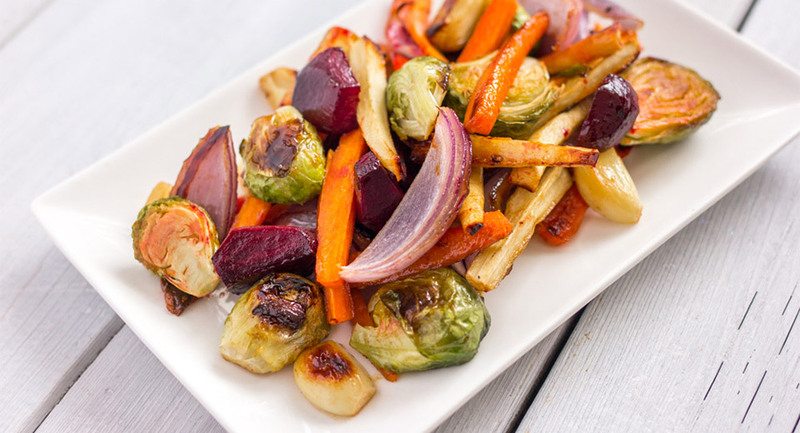 Reduce heat and cook, stirring frequently, for 5 to 8 minutes or until sauce thickens slightly. Stir in mustard, salt, pepper and nutmeg. Remove from heat. Stir in 2 cups (500 mL) cheddar cheese. Stir in reserved pasta and butternut squash. Transfer to prepared baking dish and sprinkle with remaining cheese. Stir breadcrumbs with Parmesan cheese and melted butter; sprinkle evenly over cheese. Bake for 20 minutes or until golden and bubbly. Cool slightly and garnish with chives.